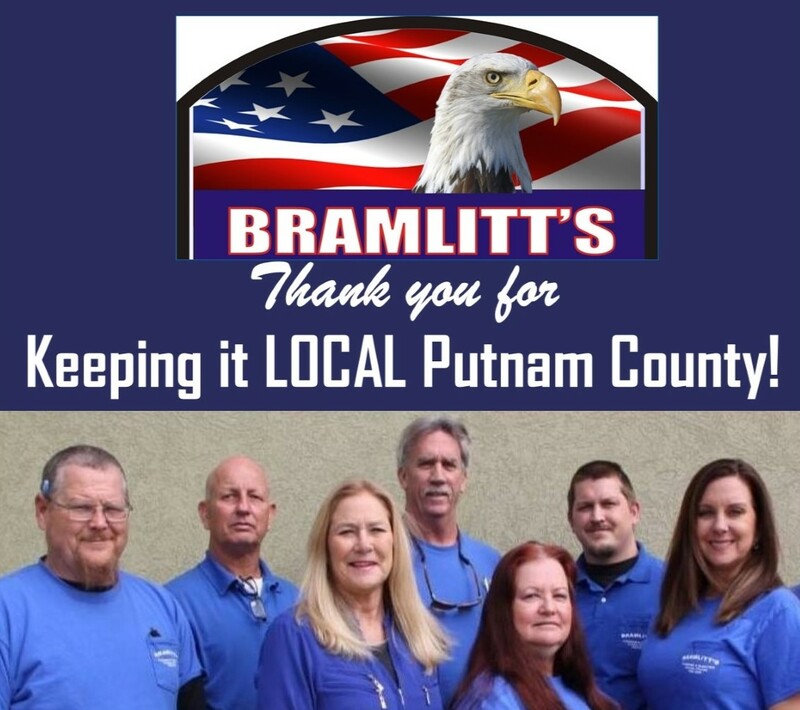 Bramlitt’s Plumbing & Electric in Palatka, FL opened its doors on February 7, 1979 as Plumbing Discount Distributors, and was incorporated as Bramlitt’s Inc. on April 1, 1997. Our company is still owned and operated by the original owners, David Bramlitt and Denise Bramlitt. 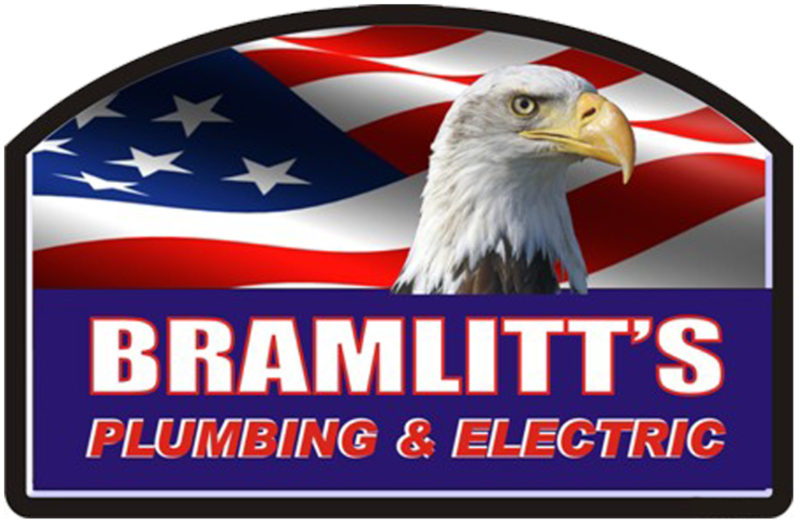 We are proud to be a major plumbing and electrical product supplier for commercial and residential customers throughout the area. 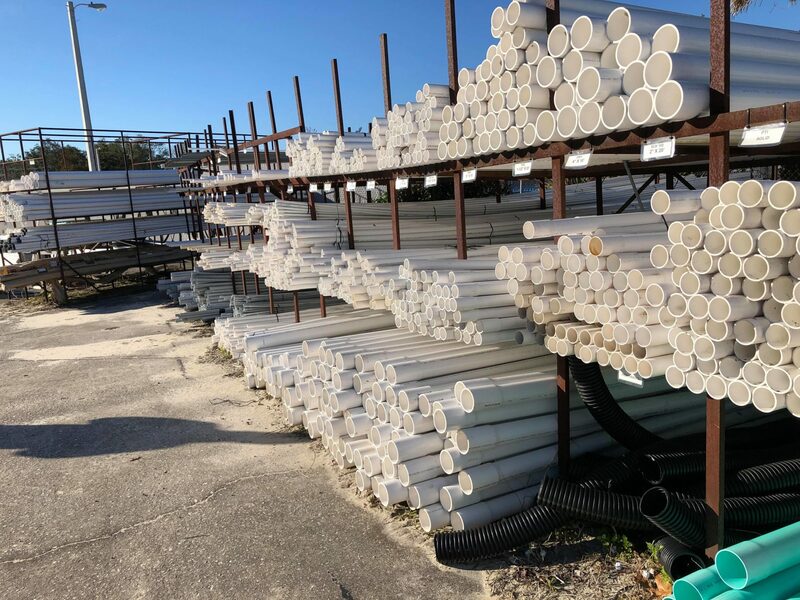 Since our beginning, we have been dedicated to providing quality plumbing, electric, well pumps and tanks, and mobile home supplies at competitive prices. We are proud to have a friendly, knowledgeable staff. 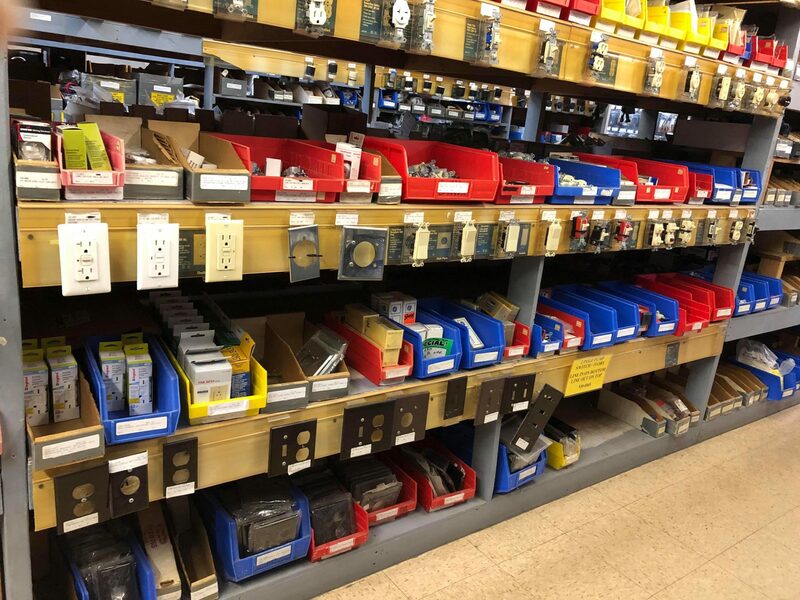 When you visit our showroom, a staff member will work with you to answer any questions you may have and help you find the products that fit your needs and situation. We pride ourselves for the highest level of customer satisfaction and service. 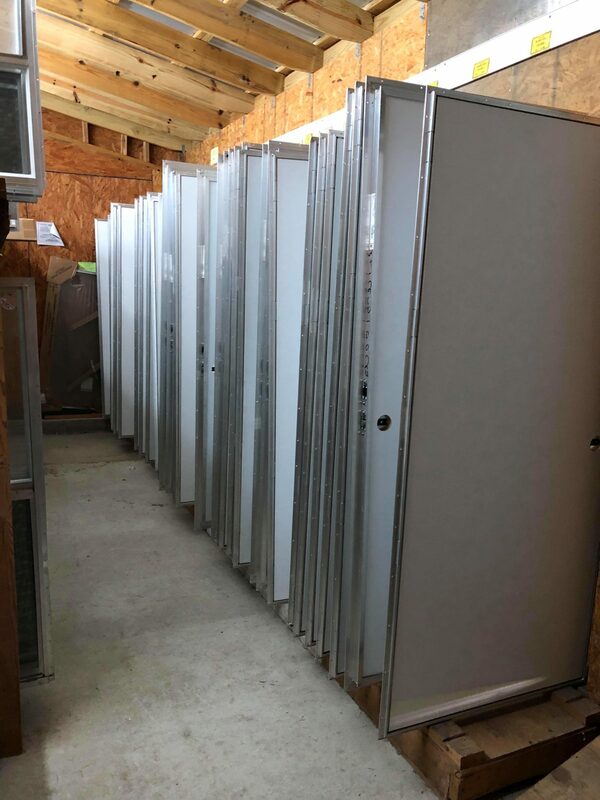 Our inventory of electrical products includes everything from circuit breakers, appliance cords, electrical boxes, pre-made power poles, panel boxes, mobile home & residential supplies, & more. From roof coating to windows, doors, bathtubs, remodeling, fiberglass units, and bath cabinets, we have everything you need to outfit your mobile home and add a personal touch. 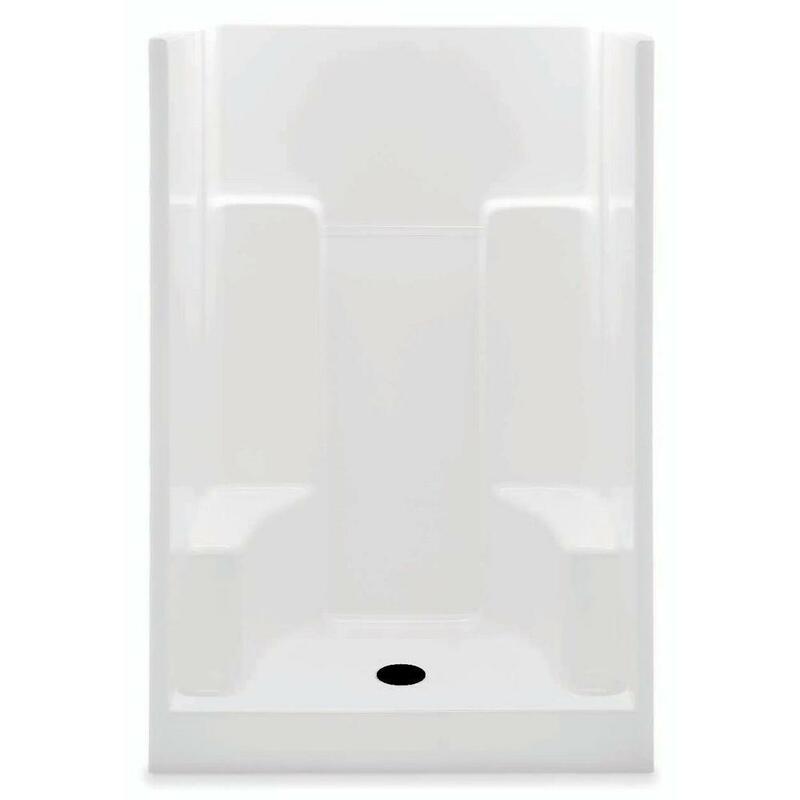 Whether you are remodeling your bathroom or completing a new project, we have the plumbing and bath fixtures to bring your dream bathroom to life. Along with all your repair project needs. We offer the most competitively priced well pumps and supplies you can find. We have products to meet all your irrigation needs, along with well and septic pumps and tanks.